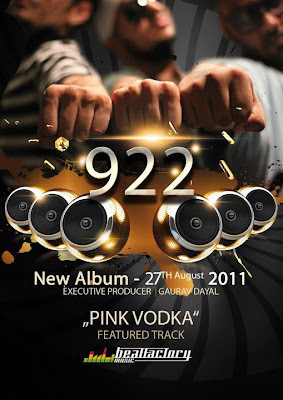 After the hit single “Nau Sau Bai”, Ikka JB, and ADX are back with their Debut album, titled 922. The much awaited album is released as a digital release as of now. Album contains 13 smashing tracks, each one having their own flavor. A Must Check Out Album For All Desi Hip/Hop Lovers !